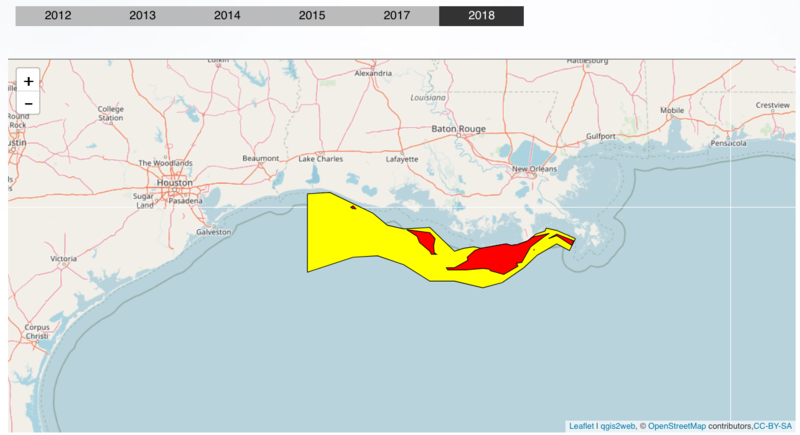 The coast-wide extent of the Louisiana "dead zone" mapped this week is slightly larger than average at 15,040 km2 (5,800 square miles). 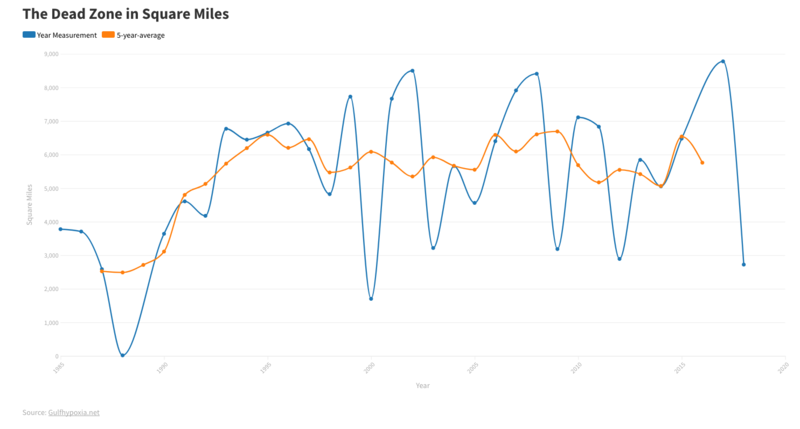 The long-term average since mapping began in 1985 is 13,000 km2 (5,000 square miles). 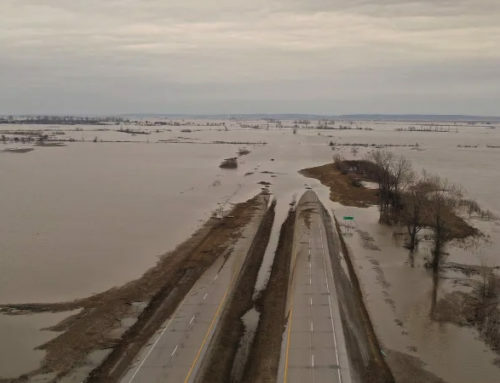 The river flow and the offshore conditions prior to the mapping cruise were anything but normal and were more reminiscent of the Great Mississippi River Flood of 1993. 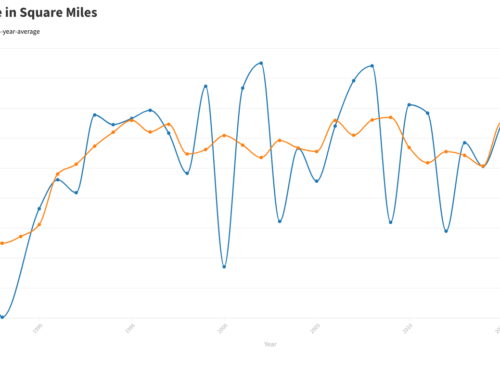 The river in 2004 peaked in discharge several times in January, February, March and May, followed by a prolonged above average flow that persisted from June into July, as in 1993. This year’s low oxygen area extended from the Mississippi River delta almost to the Texas coast. The low oxygen bottom waters were very close to shore during this summer’s mapping as a result of north winds and onshore currents that pushed the zone towards the beach. The water depths affected were as shallow as 12 feet and as deep as 100 feet, but were mostly within the 70-foot contour. The location of the low oxygen so close to shore precluded shrimp trawlers from fishing in this area. 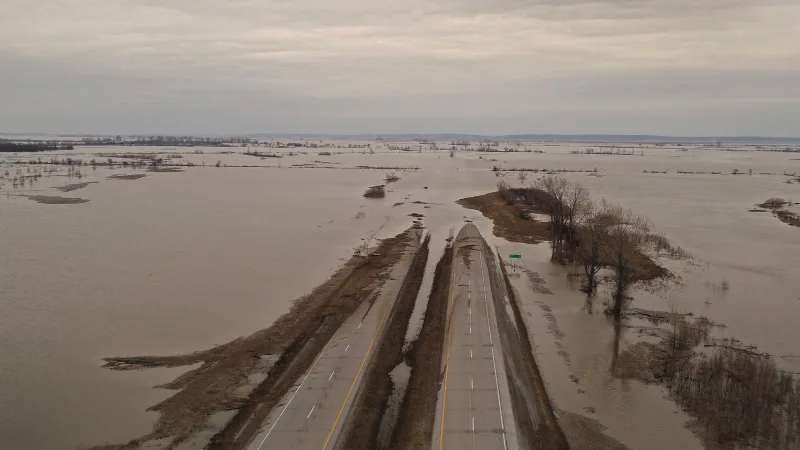 The freshwater from the Mississippi and Atchafalaya rivers was distributed far across the Louisiana coast, accompanied by massive algal blooms. These blooms were not toxic; however, they were noxious, producing scummy surface water and abundant organic matter that sinks to the bottom of the Gulf and leads to the depletion of oxygen in bottom waters. 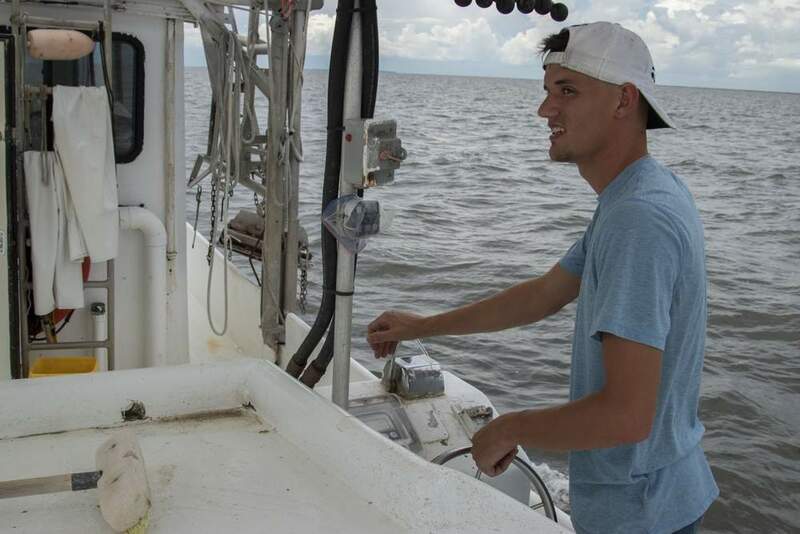 These algal blooms were not the same as the noxious ones that occurred this past May along the southeastern Louisiana coast and created problems for fishers. The scientific word for the commonly named dead zone is "hypoxia," or low oxygen, which refers to the failure of fishers to capture fish, shrimp and crabs in bottom-dragging trawls when the oxygen falls below the critical level of 2 ppm in bottom waters. Higher in the water column there is sufficient oxygen to support sizeable numbers of fish, and this is where they often seek refuge from the low oxygen. 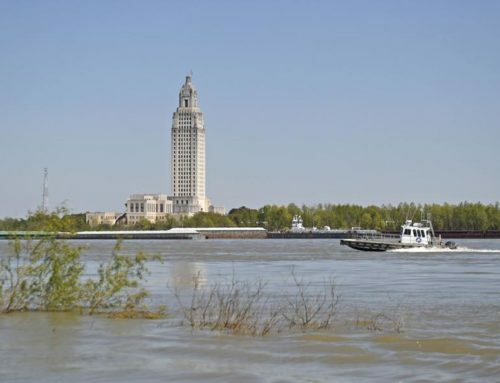 The seasonal formation and persistence of hypoxia are influenced by the discharges of the Mississippi and Atchafalaya Rivers. The freshwater forms a fresher layer above the saltier Gulf waters. Nutrients stimulate the growth of microscopic photosynthetic plants, the phytoplankton. These algae are either transferred up the food web, supporting valuable commercial fisheries, or they end up as organic debris on the sea floor. The decomposition of this organic matter depletes oxygen in the lower waters until the conditions no longer sustain the life of most marine animals in the region. 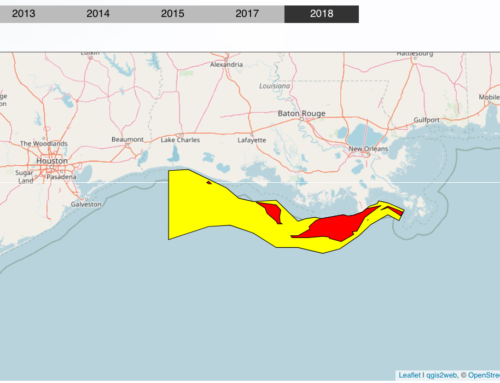 This year’s mapping of the dead zone marks the 20th anniversary of the systematic survey of the low oxygen that began in 1985 under the direction of Dr. Don Boesch, then director of the Louisiana Universities Marine Consortium (LUMCON), with initial funding from the National Oceanic and Atmospheric Administration (NOAA). 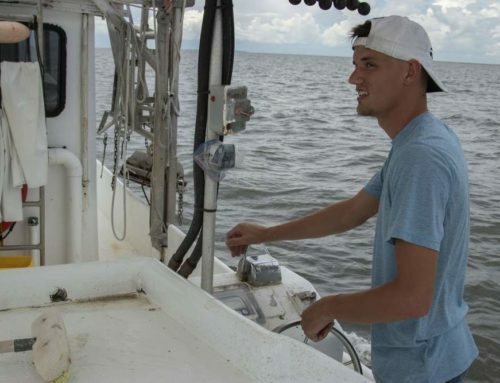 Since then, LUMCON and Louisiana State University (LSU) collaborators under the direction of Dr. Nancy Rabalais have maintained the mapping of the low oxygen each summer with funding primarily from NOAA. The scientific party that mapped this year’s hypoxic zone was from LUMCON, LSU, Nicholls State University, Texas A&M University at Galveston, and the University of Scranton, and was funded by NOAA’s National Ocean Service, Coastal Ocean Program. The mapping was conducted from July 21-25 from aboard LUMCON’s R/V Pelican. For further information, contact Nancy Rabalais, LUMCON, 985-851-2836, nrabalais@lumcon.edu.